How cute those dog shoes are! 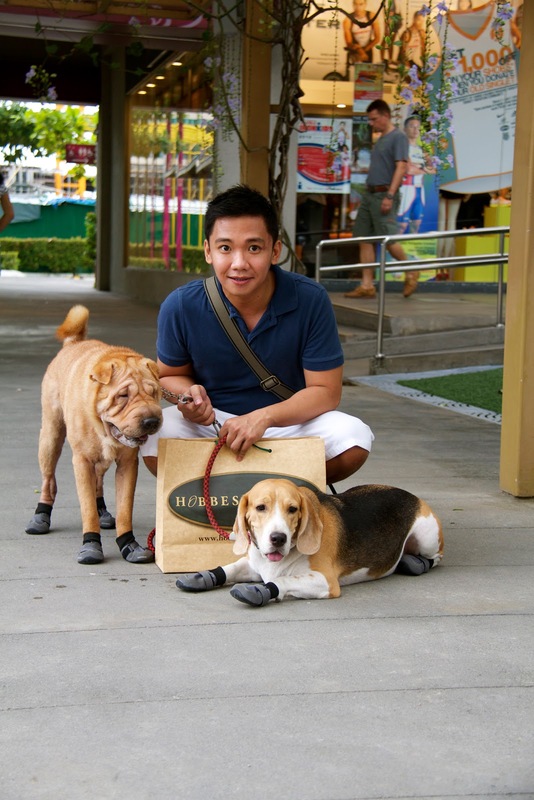 It's the first time I see dogs who wear lovely leather shoes. I think I could buy a pair for my dogs so we could look good together. Me in my oetzi3300 shoes, and my dog on his fab dog shoes.